On-ear design allows for comfortable hearing for longer periods of time. A frequency response of 15Hz – 22kHz allows for a clear sound reproduction, and a moving coil speaker drive for sound reinforcement. Gold plated, right-angled, 3.5-millimeter connector designed to fit with a variety of device cases and create a high-quality connection for sound, without sacrificing the longevity of life. Recyclable aluminum ring that’s high quality, adds to durability and keeps materials from polluting the Earth. The 52″ fabric cord helps reduce tangles and is specially made to cut down on the static for perfect sound quality. 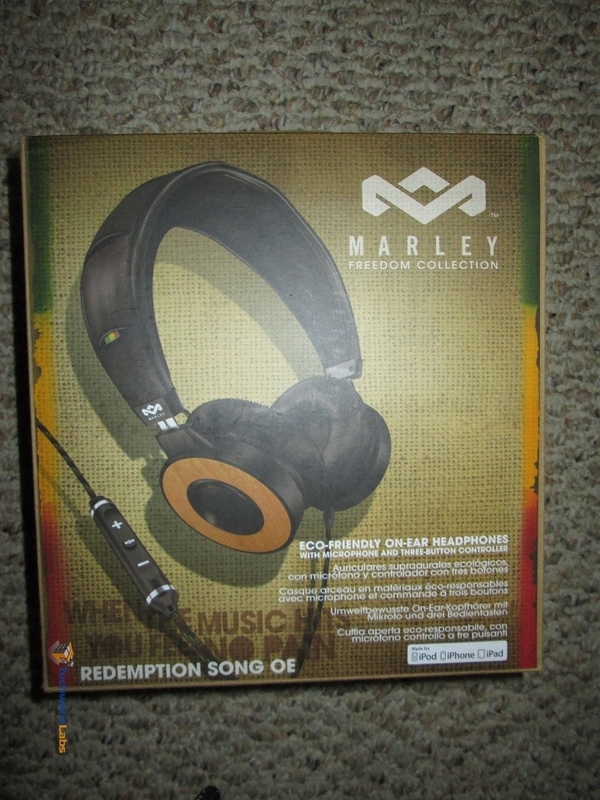 The packaging that the headset came form was made out of recyclable material and the company urges you to please recycle these packages. This pair of headphones features 40mm dynamic moving coiled drivers and 14HZ-23kHZ frequency response, making the whole combination a slap in the face of those audiophiles that could’ve brushed this off as another name brand. Compared to Beats and the SMS, the base is not the number one factor and the name is not what you pay for either. Being covered in beech wood adds to the classy level, and having the Rasta colors still holds style. On the other-hand you have the sound. Comparatively speaking these headphones keep up on the lows while slightly less perfect highs. Personally I can’t use on ear headphones as they end up leaving me in a lot of pain by squeezing my ears into my skull. These headphones are not an exception. I tested these headphones myself for 3 hours and couldn’t wear them again. Personally I do not recommend these to people with over the average head sizes like mine. Then again if you are into the headphones enough you might not care for the pain. Furthermore the fiber-cord is a beautiful add-on as I had never had them tangle in my backpack nor in my pocket. It houses a 3.5-mm gold-plated connector that bends at a right angle allowing for a less breakable design. 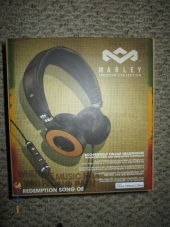 These headphones are on their website for $199.99 right now, but make sure you look for EM-FH023-HA, when you check out. 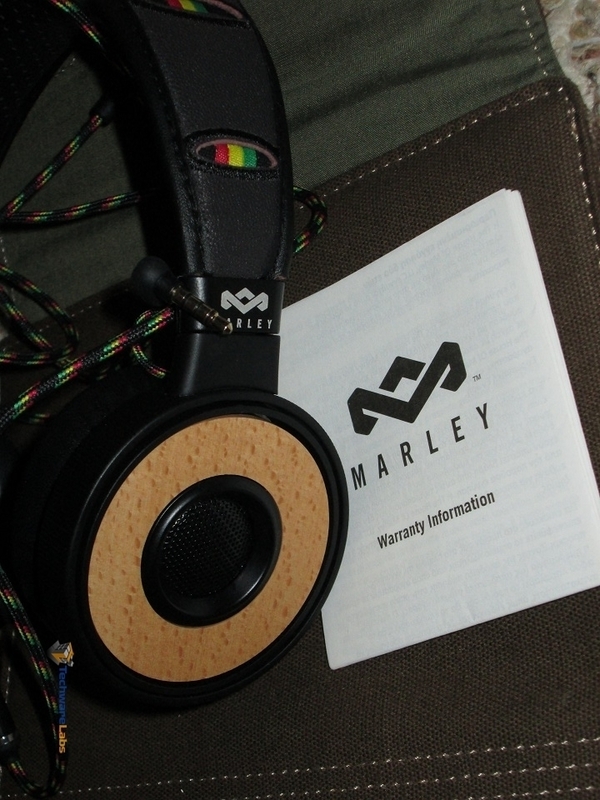 These are one of the three top premium models that House of Marley offers in their Freedom Collection that aims to provide excellent sound and looks. 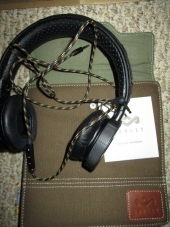 Lastly, you get the headphones with a removable audio jack, a holder bag, and a small instruction manual. The feel and touch of the headphones is great, and the quality of sound is just right for the price you pay. The only negative part about these headphones is the fact that they are on-ear and being a bigger than average head-owner I cannot use these at all. Furthermore when I asked my friends and family to try them on for a matter of 30 minutes, they too agreed on the tightness. As a suggestion to the company, add a way to increase the width or the pressure these headphones put on your ears without sacrificing the design or the quality. 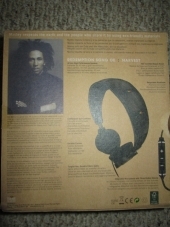 Like I mentioned before, you can look for these headphones on the official House of Marley website, and as the reviewer and personal user, I recommend it to anyone who enjoys good headphones and quality sound system at a decent price, but can also use on-ear headphones without suffering from pain.